100% pure a cappella. No tracks. No AutoTune. No instruments. Discover the shared immersion of voices in perfect harmony. 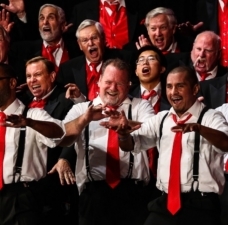 Next Generation Barbershop helps singers up to age 25 discover a sound that's uniquely their own. 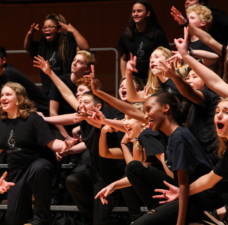 With easy video entry, exciting destination events, and funding for travel and lodging, our distinct programs for singers in grades 6-12 and post-high school offer ensemble options to fit your skills and interests: men’s, women’s, or mixed voice quartets and choruses. 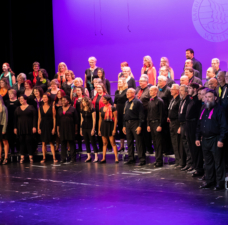 Make amazing vocal harmony, regardless of age or experience! 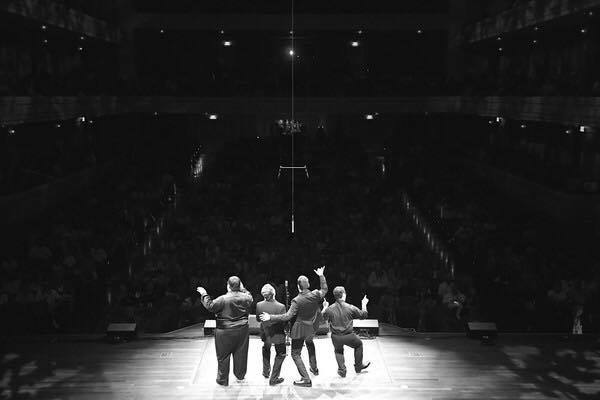 Varsity Quartets and Choruses have the chance to perform at our annual International convention. Discover a sound that’s uniquely your own and launch a lifetime of singing. For ages 18 & under. Come and sing with us! 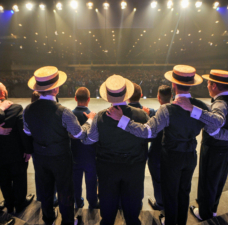 Learn how you can perform at our next Midwinter convention! 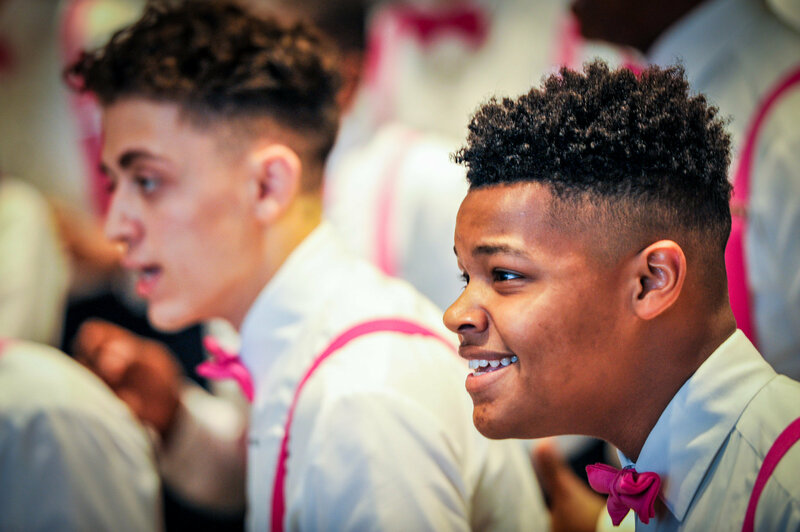 Next Generation Barbershop offers premier destination events for high school age singers, including men’s, women’s, and mixed-voice quartets and choruses. Don't just show up and sing - show up and dive deep! Need help finding songs for Next Generation Contests and Festivals? This list contains arrangements which have all been done in past Society quartet contests. 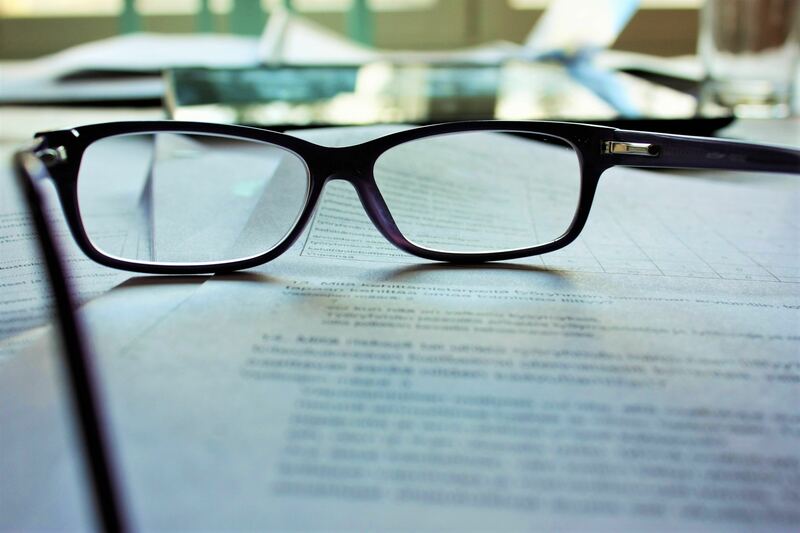 If you have questions about the contestability of an arrangement not on this list, feel free to contact us! The Society Board of Directors has adopted this Youth Policy Statement for all Participants in Youth Activities. Check out our answers to your most frequently asked questions. 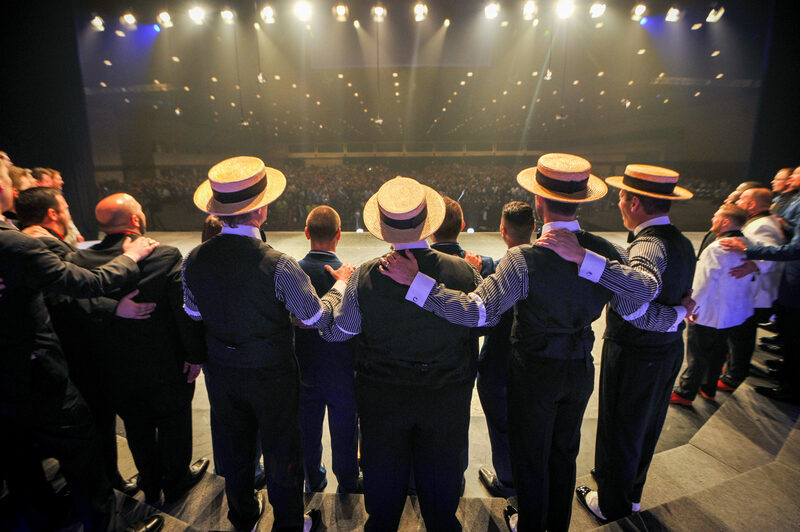 Sharpen up your Barbershop Skills - and showcase them! Get access to our online and in-person classes and hone your musical knowledge, or stop by our Marketplace for new music. 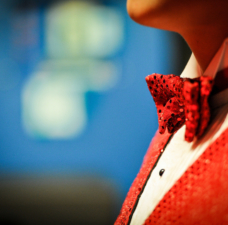 You'll be ready for your next show in no time!